Immigration to Canada - AfriCanada.com Canada Express Entry CRS Score Drops - AfriCanada Consulting Inc.
Immigration, Refugees and Citizenship Canada (IRCC) conducted the second Express Entry draw of 2019 on January 23. The minimum Comprehensive Ranking System score dropped by six points from previous draw to 443. Invitations to Apply (ITAs) were issued to 3,900 candidates across all Express Entry programs. 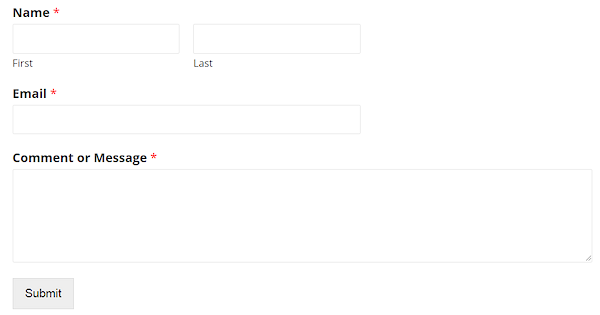 The draw’s score of 443 was the lowest score yet for a January draw through the Express Entry system. This decrease can be explained by the fact only two weeks elapsed between the January 10 and January 23 draws. In contrast thee were three weeks between the January 10 draw and the preceding draw of December 19. Less time between draws means fewer candidates have time to enter the Express Entry pool, which can have the effect of lowering the minimum CRS score. In total IRCC has issued 7,800 ITAs in the first two draws of 2019, compared to 5,500 in the first two draws of 2018, continuing the trend in which the rate of invitations is expected to be 3,900 and up and significantly above previous years. 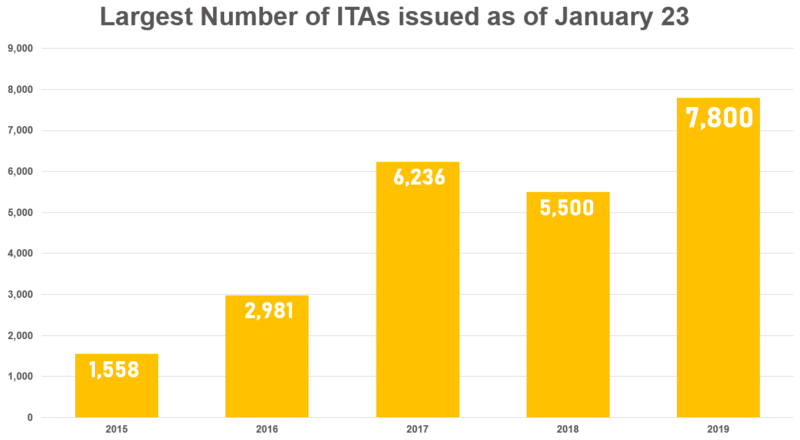 This is the most Invitations to Apply (ITAs) issued as of January 23 since Express Entry was introduced in 2015. Express Entry system was implemented to manage the pool of candidates for Canada’s three Federal High Skilled economic immigration categories — the Federal Skilled Worker Class, Federal Skilled Trades Class and Canadian Experience Class. As we previously posted, this year’s record start is not unexpected given Canada’s higher admissions targets for 2019 and 2020 for Federal High Skilled economic immigration candidates, the vast majority of whom have their applications for permanent resident status processed through the Express Entry system. IRCC will have to issue more ITAs in 2019 than it did in 2018; and 2018 saw IRCC issue its most invitations in a single year. See Canada Express Entry Draw 2019 – January 10 Draw. Ade and Ngozi are 29 and 33 years old respectively. They both hold a Bachelor’s degree. Neither of them has worked or studied in Canada. Ade has been working as a consultant for the past three years while Ngozi has been working for four years as a receptionist. They both took the IELTS exam and Ade obtained a score of 8.5 in all categories while Ngozi obtained a score of 8 in all categories. Ade applied as the principal applicant and their CRS score of 443 would have been sufficient to obtain an ITA in the latest draw. Ahmaad is 36 years old and holds a Master’s degree in IT. He has never worked or studied in Canada. Ahmaad has been working for five-and-a-half years as an IT engineer. He took the IELTS and obtained a score of 8 in all categories of the exam, except listening, in which he obtained 8.5. His CRS score of 443 would have been sufficient to obtain an ITA in the latest draw.